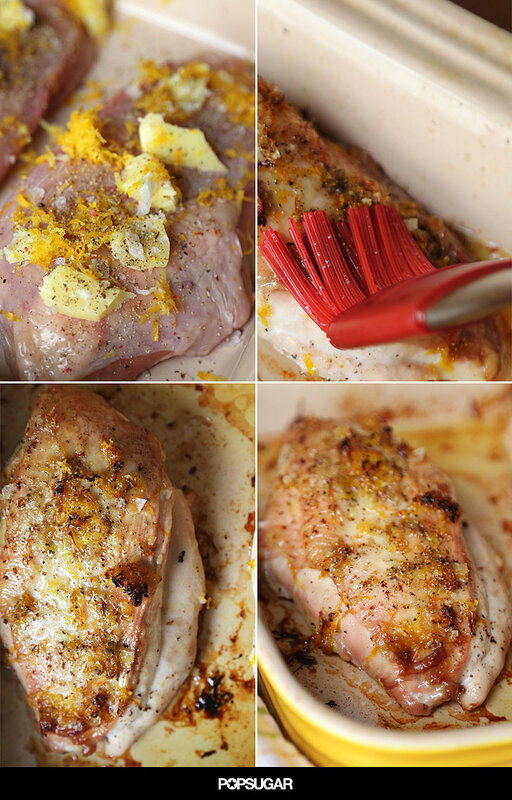 PT KONTAK PERKASA - Picky eaters, kids, and adults alike will approve of this buttery, lemon-pepper baked chicken recipe. I know this, because I am a former picky eater, and my mom made a rendition of this almost every night of my childhood. Back in the '90s, she relied on Lawry's Lemon Pepper to carry the flavor weight. But now that I'm older and a proud microplane-owner, I've updated the recipe to include fresh lemon zest and ground pepper. Bumping up the oven temperature slashes the cook time and contributes to the juiciest white meat. 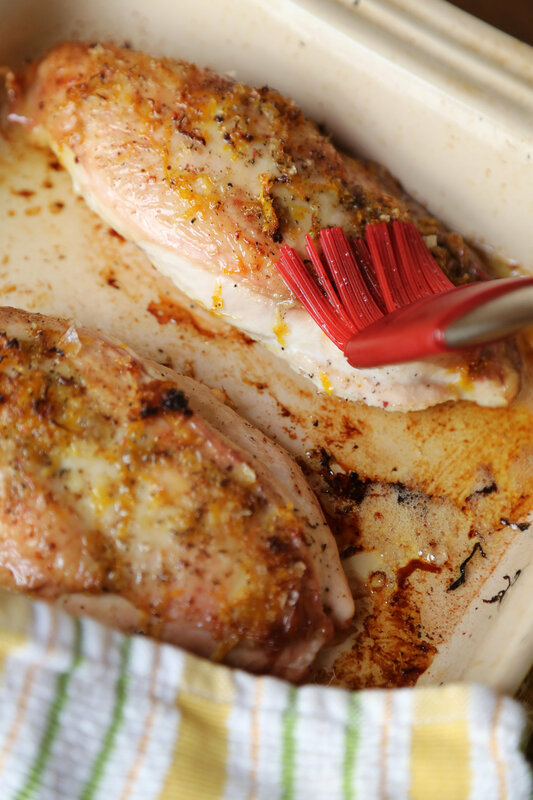 Just be sure to spoon or brush the melted butter over the tops of the chicken when it comes out of the oven so there's no skimping on any of the rich, citrusy flavors. 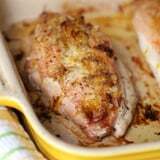 PT KONTAK PERKASA - I used skin-on chicken breasts; however, this recipe can be made with skinless chicken breasts as well. 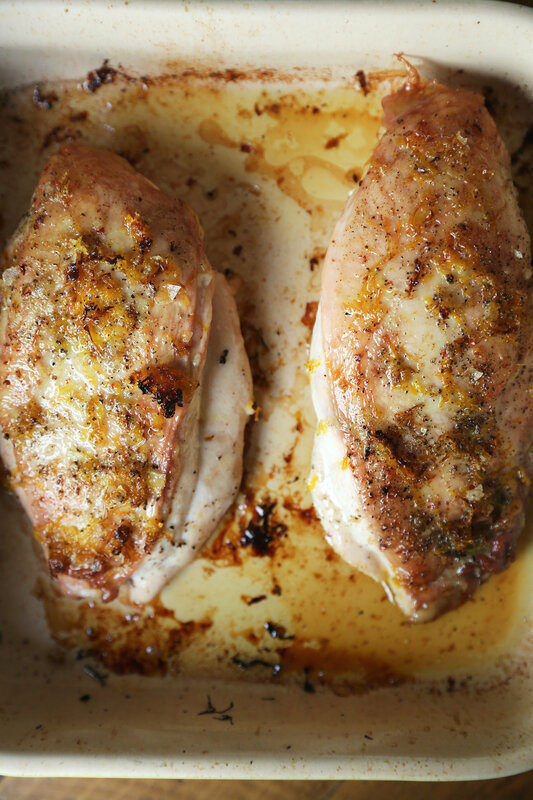 I prefer the clean taste of ghee, or clarified butter, when roasting chicken, as it can withstand high heat without burning. However, regular butter also works in this recipe. Preheat the oven to 450°. 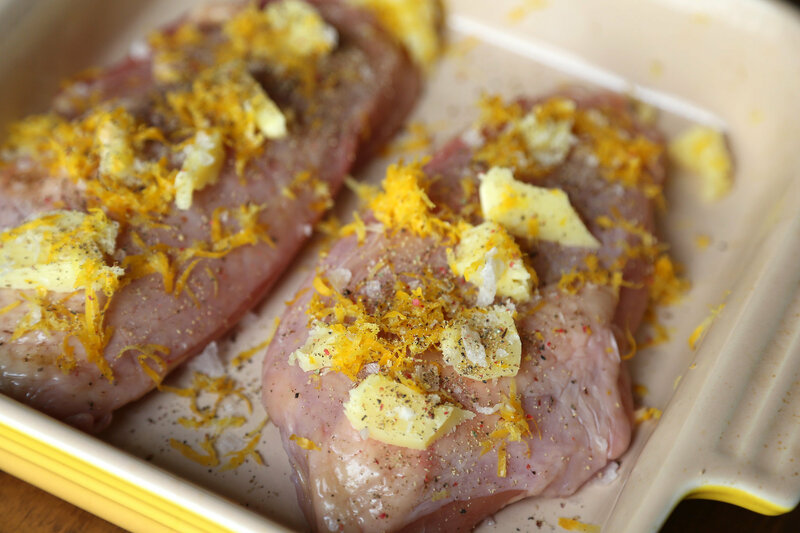 In a small casserole dish, lay the chicken breasts flat, dot with ghee (or butter), sprinkle with lemon zest, and liberally season with salt and pepper. Roast for 20 minutes. 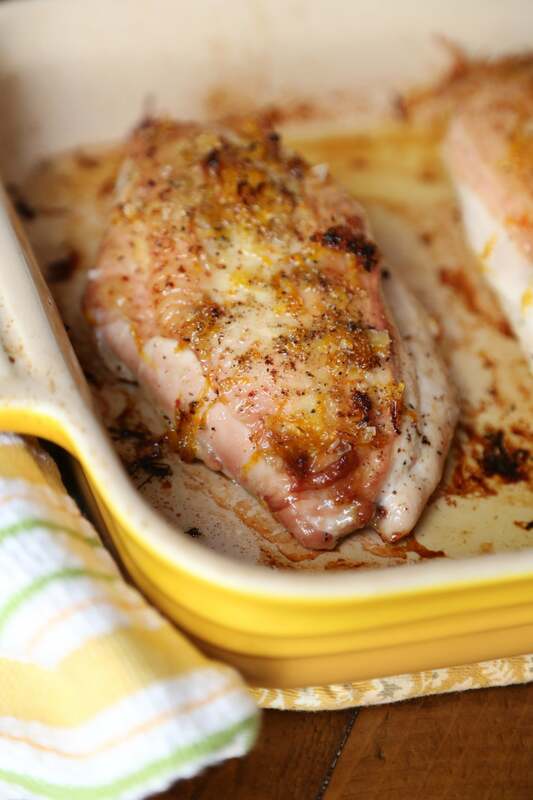 Allow chicken to rest for up to 15 minutes before serving.